Reading, written, and programming assignments will be updated here. We expect the Python assignments to be done on CS UNIX machines. While you are welcome to set up alternative development environments, e.g., on your personal machines and/or with an IDE, the teaching staff's support and assignment instructions will assume the common CS UNIX environment. Please make use of Piazza to pose and answer questions about the assignments. No spoilers please! Grades are available on Blackboard. Slides from the classes as well as other resources will be updated here. Please subscribe to the class mailing list. The listname is "cs343h-spring2014". Important class information may be sent to this list. It is the student's responsibility to be subscribed. Summaries of the most important things you learned. These responses will be graded on a 3-point scale (very good, satisfactory, and missing/incomplete) and graded mostly on coherence and evidence of careful thought (most questions will not have a "right" answer). Answers will be due by 8 pm the night before the class the associated reading is due (Monday or Wednesday night). These deadlines are designed both to encourage you to do the readings before class and also to allow us to incorporate some of your responses into the class discussions. Students are expected to be present in class having completed the readings and participate actively in the discussions. A series of programming assignments will be assigned throughout the semester. A midterm exam will be given in class on Thursday March 6. If you turn in your assignment late, expect points to be deducted. No exceptions will be made for the written responses to readings-based questions (subject to the "notice about missed work due to religious holy days'' below). For other assignments, extensions will be considered on a case-by-case basis, but in most cases they will not be granted. The greater the advance notice of a need for an extension, the greater the likelihood of leniency. For programming assignments, by default, 10 points (out of 100) will be deducted for lateness for each day late. One day late = from 1 minute to 24 hours past the deadline. Two days late = from 24 hours and 1 minute to 48 hours past the deadline. We will not accept assignments more than 4 days late, or once solutions have been discussed in class, whichever is sooner. You are encouraged to discuss the readings and concepts with classmates. But all written work must be your own. And programming assignments must be your own, except for 2-person teams when teams are authorized. If we do not explicitly authorize 2-person teams for an assignment, you can assume they are not permitted for that assignment. All work ideas, quotes, and code fragments that originate from elsewhere must be cited according to standard academic practice. Students caught cheating will automatically fail the course. If in doubt, look at the departmental guidelines and/or ask. 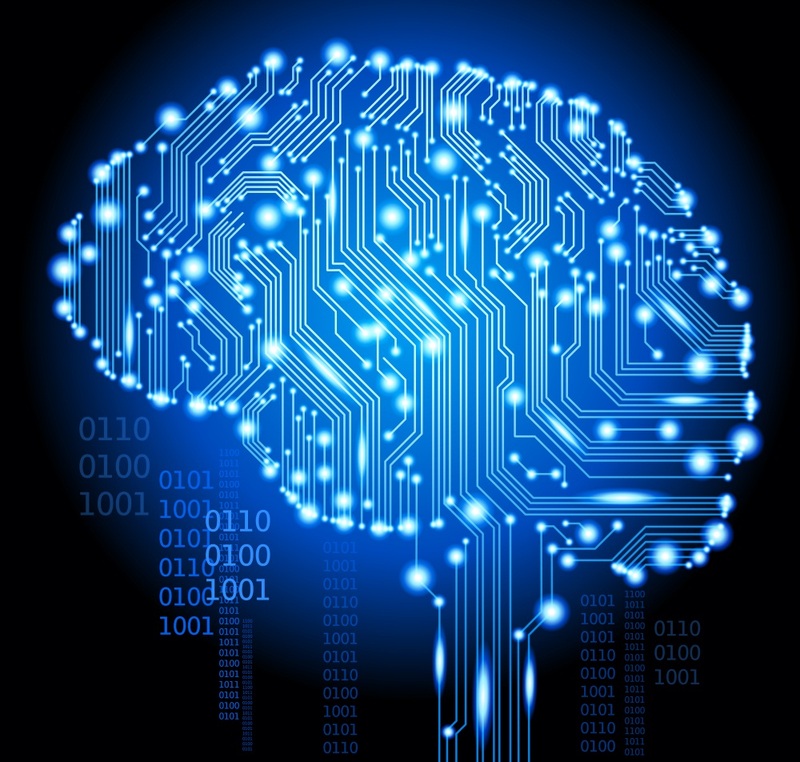 This course closely follows the UC Berkeley AI course developed by Dan Klein. We gratefully acknowledge course materials provided by Dan Klein and Pieter Abbeel.